Despite the current popularity of synthetic foam and memory mattresses, as well as the continuing availability of a wide range of polyester foam and spring coil mattresses, we at Haiku Designs believe that sleeping on a mattress made of 100% petrochemicals combined with other toxic chemicals isn't such a good idea. Foams, polyester fillings, and synthetic bedding materials off-gas a whole list of chemical toxins, many of which are known carcinogens into the sleeping environment. We feel that if you are unsure how to pronounce the names of these chemicals, it is not good to have them next to your skin for 6-8 hours every night. 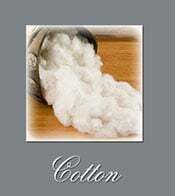 Instead of toxic chemicals and petroleum-based products in our mattresses, we use all natural materials such as Latex Foam, Wool, and Unbleached Cotton. Easy words to say and best for creating a healthy sleeping environment. 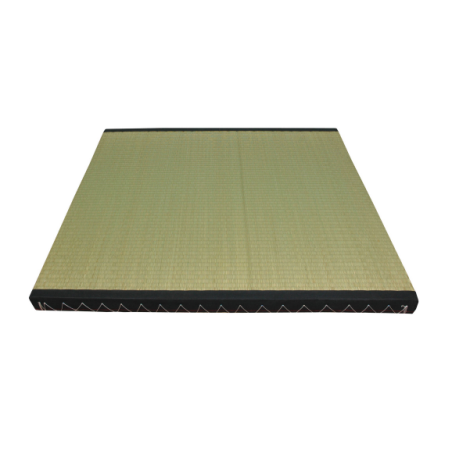 Instead of synthetic petrochemical-based foams, metal coils, chemical linings, and blended synthetic additives, the Haiku Designs Eco-Friendly mattresses are constructed from Natural latex rubber harvested from the Hevea Brasiliensis rubber tree. Both are completely renewable resources sustainably harvested and grown without the use of pesticides. The Mattresses from Haiku Designs offer one of the healthiest sleeping environments on the market today because each mattress from Haiku Designs meets and exceeds all Federal Flammability requirements without the use of synthetic chemical flame-retardants. 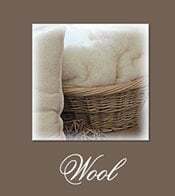 Instead of toxic chemical sprays or powders found in many so-called natural beds, we use untreated wool and bamboo fibers which are inherently flame resistant, thus creating a safe and toxic free sleeping mattress. 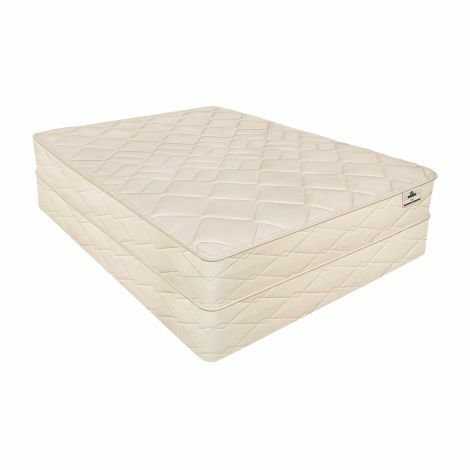 The unique resilience of our Latex Natural Foam Core mattresses makes them an ideal choice for a sleeping platform, creating superior rest for two people of different weights. Any movement by one person is not transferred from one spot to another, so each sleeper can rest peacefully, despite the movements of the other person. The result is unbothered, relaxing full night's sleep. 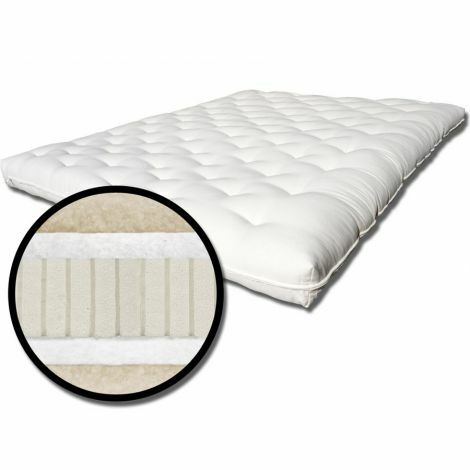 Our Natural Latex-Foam is made from natural ingredients and reduce off-gassing of toxic petrochemicals to minimal levels unlike memory foams or synthetic chemical foams found in many mattresses. The result is a healthier night’s rest. Latex Foam used in our mattress is naturally hypoallergenic and antimicrobial, inhibiting the growth of bacteria, mold, and mildew. In addition, Latex rubber and Latex Foam is naturally dust mite resistant. The open cell structure does not give dust mites a place to reside. One of the main causes for allergies and illnesses today is the presence of dust mites in synthetic mattresses. The All Natural Latex-Foam used in our mattresses feature an open-celled structure. What this means is air can circulate freely through the mattress eliminating mold and potential allergens. Our latex materials are 4 times more breathable than similar petrochemical foams, allowing for a constant flow of fresh air throughout the mattress, keeping the sleeping environment fresh. All of our mattresses offer the benefit of a negative carbon footprint meaning they take more carbon out of the atmosphere during their growth cycle that is released from their harvesting, thus helping to reduce carbon dioxide in the atmosphere and mitigate climate change. In addition latex, bamboo, organic cotton and wool, and Latex-Foam are all renewable, sustainable resources. 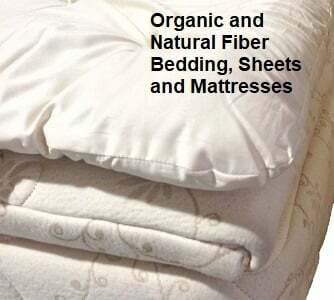 The Organic All Natural Mattresses from Haiku Designs offer you a comfortable, healthier choice for sleeping surfaces. These are designed to work perfectly with our wide selection of platform beds, creating a perfect and ideal "Total Sleep System". 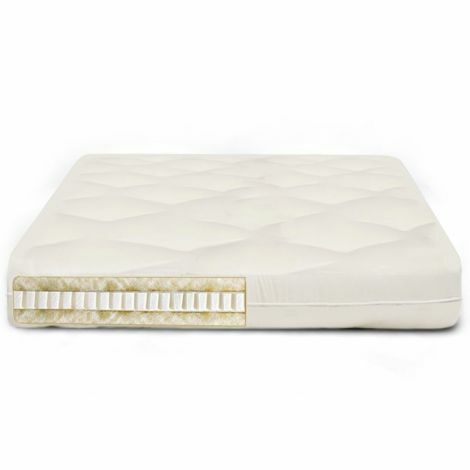 All of the Latex Mattresses from Haiku Designs come in several firmnesses and comfort ratings, price points, and with several quilted all natural mattress covers. Have questions about which mattress would be right for you. Call one of our sleep experts at our 1-800-736-7614 with any questions you might have. 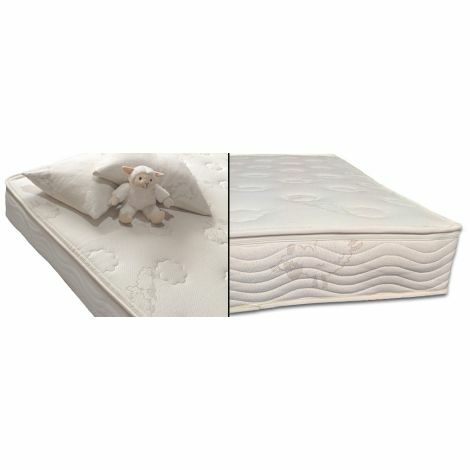 We have great success in getting our customers into the exact right mattress for their sleep preference. We ship our Organic and All Natural Mattresses nationwide, from our warehouse in Boulder, Colorado direct to your front door, fully insured via 1st Class Freight with extra packing for safe delivery. 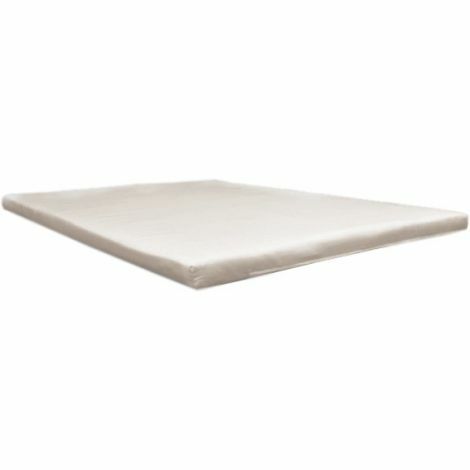 Wanting an Organic or Natural Latex Mattress in the Denver, Boulder area? Visit our showroom for an up-close look at our range of sleep products. 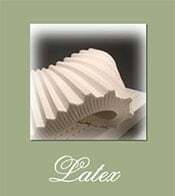 The Latex Foam used by Haiku Designs in our entire line of mattresses is an All Natural Latex. We use both Dunlop and Talay Latex. Some companies promote one type of Latex over the other, but we use both as each type of Latex offers slightly different qualities and benefits. 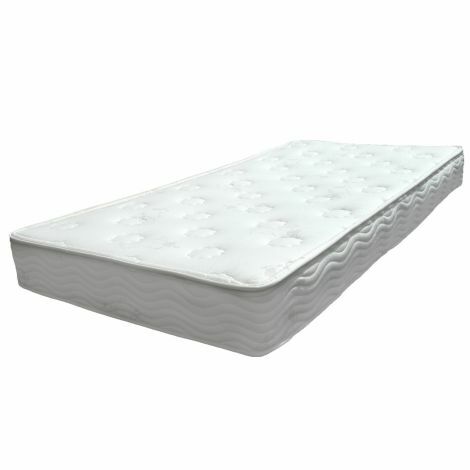 Many manufacturers offering Latex mattresses through stores, catalogs, and e-commerce sites, sell a Latex mattress made from layers of synthetic Latex, a form of synthetic polyfoam, similar to the latex found in Hospital gloves. 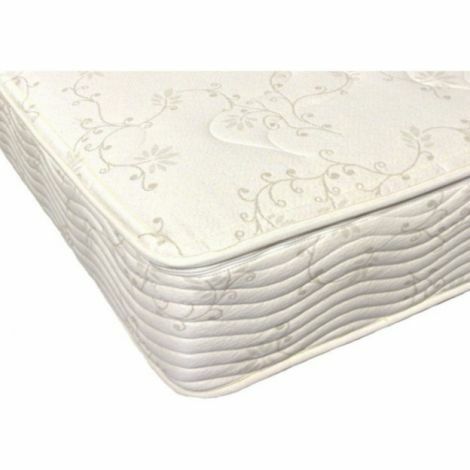 Although cheaper to manufacture, these products are not a Natural Latex Mattress as they use petrochemical/latex, with all of the inherent problems associated with toxic chemical additives. 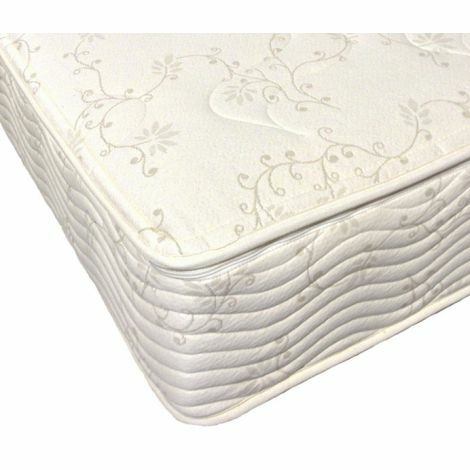 The Eco-Friendly mattresses offered hereby Haiku Designs use Natural Latex Foam, not the synthetic imitation. The Natural Latex Mattress from Haiku Designs — for a Healthier Nights Sleep! 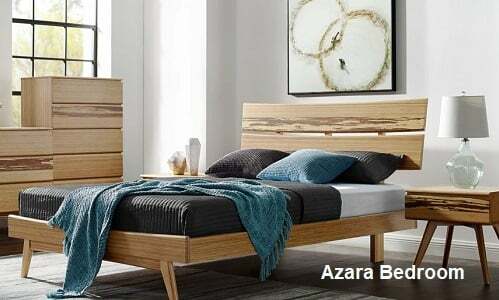 Rest easy with our Total Care Sleep Systems and extensive lines of Bedroom Furniture. Designs created in Harmony with Nature.